Discussion in 'Off-Topic' started by ripvdub, Nov 10, 2018.
any one have a suggestion on brand, features to look for? I work the big green tractor co, but I don't get a discount unless I buy a crazy expensive one. Also, I'd like an entry zero turn if they hold up ok. I'm moving, new house will have .6 acres. Have a Honda walk behind now, love it. I just bought a toro time cutter 4225 this year. Has been fine for me so far. Husqvarna, green quality or better with out the green price premium. I also work at the big green tractor comapany. If you wait till spring you can get a pretty good deal on top of your employee discount. I think between the two I ended up saving $500 on mine. They also did 12 months no interest on it. 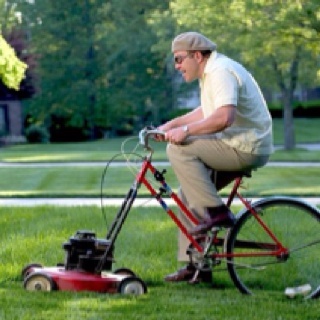 your a cuck and u hate america unless you get a badboy mower. I also work for John D's & have a Toro zero turn which is a great mower! X-Marks have a good rep as well. BadBoys are supposedly good machines. I wouldn't buy a Deere anything...but especially not their mowers. Everyone I've ever talked to with one has the disappointments and they're not cheap. It's clear they don't spend any real time on the design and build quality. But marketing is a hell of a drug....and Deere slings a ton of that. 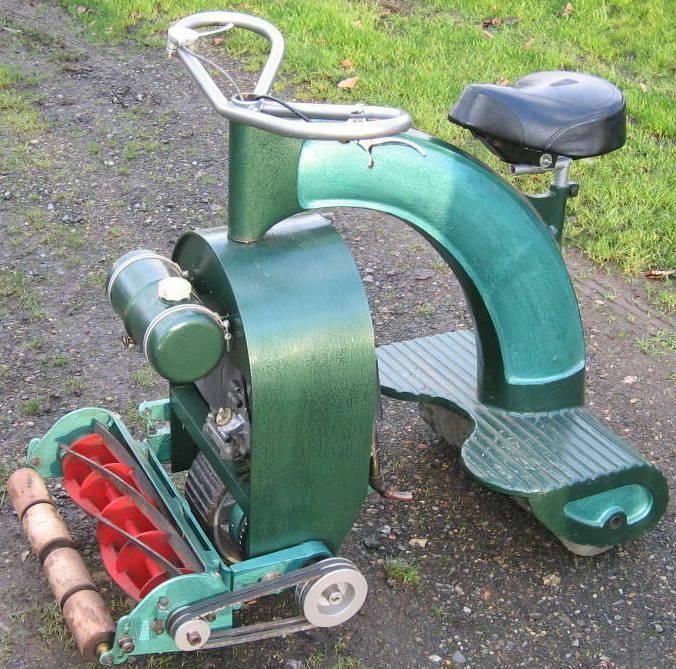 I spent 2 summers mowing with a Dixie Chopper and that thing was fast and tough. I have a JD X300 and a X500, both with about 500 hours. No issues with the 300, but the 500 had a bearing go out on the deck, which wasn't cheap. I'd say I'm moderately satisfied with their performance vs. the price I paid. I like my John Deere 3032E. My son-in-law has had a Deere zero turn for 5 years that’s been bulletproof. Through Van Wall, or whatever local John Deere dealer? Thanks. Husqvarna is what I just bought this spring. If you look at craigslist or other for sale sights, you see tons of John Deere mowers but very little husqvarna. Very solid machine that is reliable. John Deere has many different levels now to compete with the box store mowers also. If in town, get whatever since it will last however long you need it. I have three lots for my mowing and use a cub cadet. For my acreage and commercial stuff I buy older John Deere’s, usually 600-750 hours, for $1500 area. Will run them for a handful of years, run up to 900-1000 hours and can sell them for around a grand. Go with a John Deere for sure! Edit: I got a John Deere LA145 from my in-laws this year that had been sitting around outside for 2 years not running. It had 2 flat tires, a dead battery, and a mouse nest in the engine fan. I cleaned all that up and it runs like a new mower now. Grasshoppers last forever but are scary expensive. I got a Toro zero turn and just finished summer 4 with no issues for one third the price. Bought my grasshopper 25 plus yrs ago and have never done more than routine maintenance to it but the upfront price was tough even then. Those Bad Boyz mowers look well made and pretty simple to work on, but I can't see trading as long as my other one keeps running. The Grasshopper has always mowed somewhere between 2 and 15 acres a yr depending on what I had to do that yr.